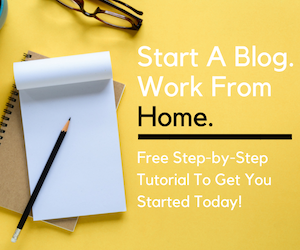 Once you make the decision to escape your cubicle, you probably want to learn how to find a work from home job fast. That’s understandable. After all, the sooner you ditch your daily commute, the sooner you’ll start saving time and money! And don’t forget about the happiness factor associated with remote work. It’s true. Recent studies show that telecommuters are some of the happiest workers around. But finding a work from home job isn’t something that happens overnight. For some, it can take months before they receive their first offer of remote employment. But, if time is of the essence, i.e., you need to work from home like yesterday, don’t worry. 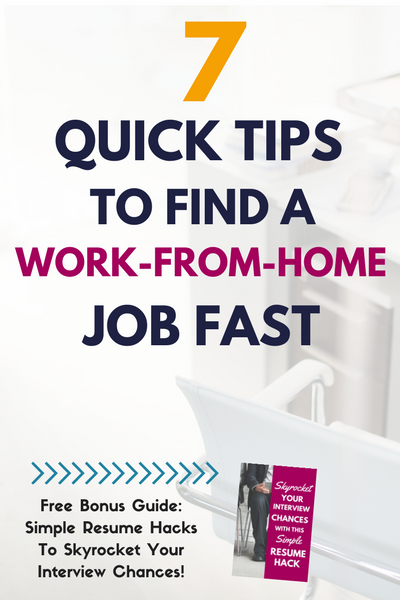 There are some steps you can take to find a work from home job — fast! It takes a lot of time to track down daily job leads. Make the most of your time by automating as much of your job search as possible. Many job boards have an ‘alert’ option for job seekers, like you. Sign up for them. When you do, you’ll have job leads sent directly to you. The less time you spend looking, the more time you’ll free up to apply to leads. When you want to find a work from home job fast, you might think the best strategy is to apply to as many remote jobs as you can find. The more you apply to, the greater your chances of getting hired, right? Not necessarily. In fact, it can actually be counterproductive. Focus only on those remote jobs you’re interested in and qualified for. There’s no sense applying to a developer position if you have no idea how to code. And you certainly wouldn’t want to apply to home-based customer service jobs if you can’t stand being on the phone. You also want to figure out which type of employment you’re after. In the world of work from home, jobs usually fall into freelance, contract, or employee categories. You could also start your own online business — but we’ll save that discussion for another day. Each of the three main types of at-home jobs — freelance, contract, and employee — have their own set of pros and cons, and one may make more sense for you than the others. As a reminder, employee jobs are likely benefits eligible. That is you could receive health care, paid time off, and other perks. You’ll also have taxes withheld from your check. But as an employee, you will have to maintain a quiet home office environment and be tethered to your desk during office hours. For those with children in their care or other daytime responsibilities, employee positions don’t always make sense. When you freelance, you sell your services to clients. Some popular freelance services include virtual assistant, writer, developer, designer, and typist. But that’s just a short list. You can turn almost any skill into a profitable service-based business. Freelancers enjoy much greater flexibilitiy than employee positions. However, you are essentially your own business and will need to find your own clients as well as negotiate rates and handle payments. Independent contract positions are not employee-based. This means you will not have taxes withheld from your check and are not benefits eligible. You do, however, get more control over how you work and when as an independent contractor, you just need to get assignments in on time or meet a specified number of hours each week. Unlike freelancing, independent contractors don’t have to source clients. Instead, they are given work on a recurring basis. However, it’s important to note, contracts can end at any time which means you’d have to find another contract to work on! The Internet is very keyword-driven. Entire companies are built with an end goal of helping others get found on Google, a process called search engine optimization (SEO). And because many recruiters and human resources departments use Applicant Tracking Software (ATS), you too need to be concerned with keywords as a remote job seeker. You see, most resumes are never seen by a real person. They’re scanned by the ATS first. If your resume has the right keywords, it’ll be forwarded to the hiring manager. If not, it’ll be discarded. An estimated 75% of all resumes are thrown out by ATS before reaching a human’s desk. If you want to find a work from home job quickly, you need to be optimizing your resume for each and every job you apply to. Period. Doing so increases your chances of an interview and, with it, your chances of getting hired. To give your resume a little boost, I’ve created a super handy guide you can use. It’s free. You can grab your copy at the end of the post! Did you know roughly 80% of recruiters google job candidates? As a remote job seekr, you need to take your online presence seriously. 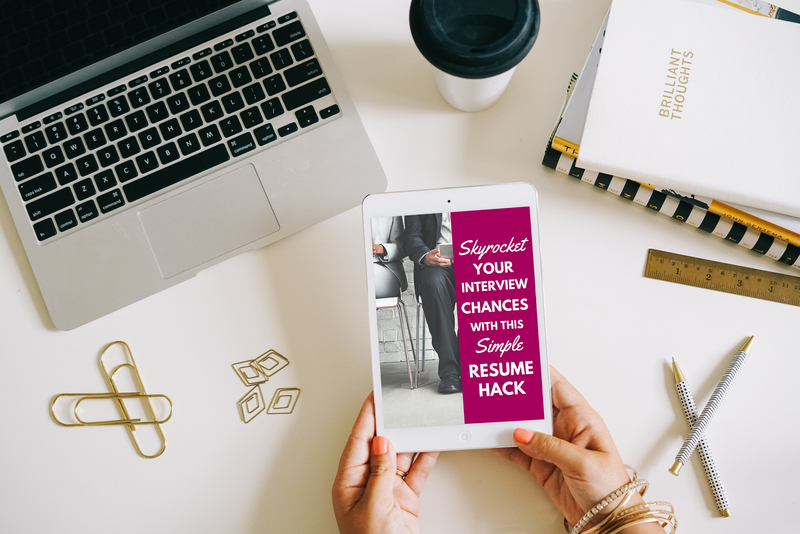 Since you won’t be meeting in person, recruiters will use what they find about you online to determine whether you may be a good fit for a position or not. Take an afternoon and audit your social media accounts! Delete anything you may find on the list above. And remember, social media isn’t just a place for prospective employers to find ‘dirt’ on you. What you share on these sites can actually show you are a good fit for the company and its culture. So, take the time to make your social profiles shine. Doing so can help you get hired that much more quickly. We know what you share (or don’t!) on social media can make or break your chances of finding remote work. But not having an online presence may be keeping your from quickly getting a job — especially when it comes to LinkedIn. Like the platform or not, a whopping 10 million people currently employed found their job through LinkedIn. And 94% of recruiters have used the site to find candidates to fill openings. If you’re not leveraging the power of LinkedIn in your remote job search, you’re missing out! And don’t forget about the newer “Open Candidates” feature. By enabling Open Candidates, you signal to recruiters that you’re interested in new job opportunities without your current employer knowing about it. 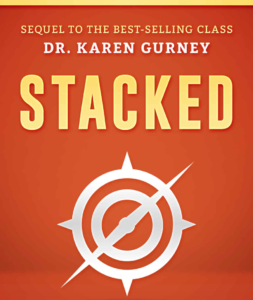 This book from best-selling author, Karen Gurney, is a must-read for any busy professional looking to increase their interviews via LinkedIn. 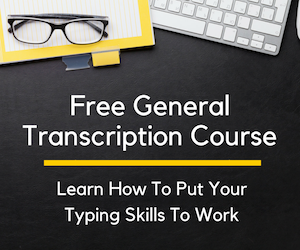 It also comes with a bonus online class and helpful templates you can use. Give it a read and put the actionable advice to work! You’ll be amazed just how quickly your LinkedIn network starts working for you. Job seekers will get rejected multiple times before an offer of employment is extended. So, don’t get discouraged when your remote job search isn’t progressing as quickly as you hoped. Instead, keep at it. Make it a point to apply to at least a few jobs a week. But, remember, only apply to those positions you’re actually interested in and qualified to do! And if you happen to come across a position that you applied to but never heard from, don’t hesitate to re-apply. Just make sure you take a good look at your resume and make sure it’s keyword optimized! Chances are, your resume never made it past the ATS the first round. If your social media profiles are squeaky clean, your resume awesomely optimized, and you’re still not getting any interview requests, it may be time to freshen up some of your hard skills! As a reminder, hard skills are those that can be easily measured. If you can take a test to prove your proficiency, chances are it’s a hard skill. Confused? Think of things like Photoshop, WordPress, Excel, typing speed, Salesforce, etc. These are all hard skills that show you’ve got the know-how to get a job done. These hard skills can be what sets you apart from the competition, so take on the mindset of being a lifelong learner to keep things fresh and continually learn new things. Today, with the many online courses you can try before you buy, there is no excuse not to keep up on software and programs relevant to your field. Or if you’re ready to go from one industry to the next, it’s as simple as learning something new. My personal fav place to learn relevant remote skills is Skillshare. Classes are purposefully short so you can take them in in one sitting. But what you gain from them can help bolster your resume and lead to more interviews pronto. And the best part is you can try Skillshare for free for 30 days. 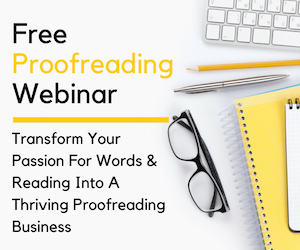 In that time you can really freshen up your skills or add something new to your resume that’ll help you get hired in a jiffy. Go ahead and try it. There’s not just one hard and fast rule that’ll help you find a work from home job. But using the above tips in your remote job search will increase your chances of landing an offer quickly! Are you looking for a full-time work from home job, one that pays your bills each month and offers benefits? Check out my eBook, The 10-Second Commute. You’ll learn what it takes to land employment as a remote worker and includes cheat sheets to the hiring pages of nearly 200 companies that hire remote employees. Don’t forget to grab your free copy of my resume guide for remote workers below. P.S. This post contains affiliate links. What are they and how do I use them? 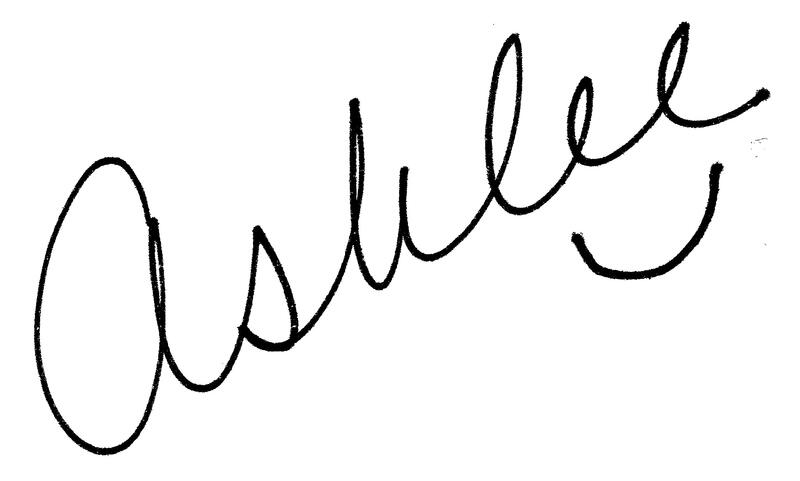 Read my disclosure statement for more information. Love this post and I agree with every tip you shared – especially your last tip about polishing our skills. Thanks for sharing this. I’ve already passed this along! Have a great week! Thank you for the tips. As a newbie, I’m starting to feel a bit overwhelmed.